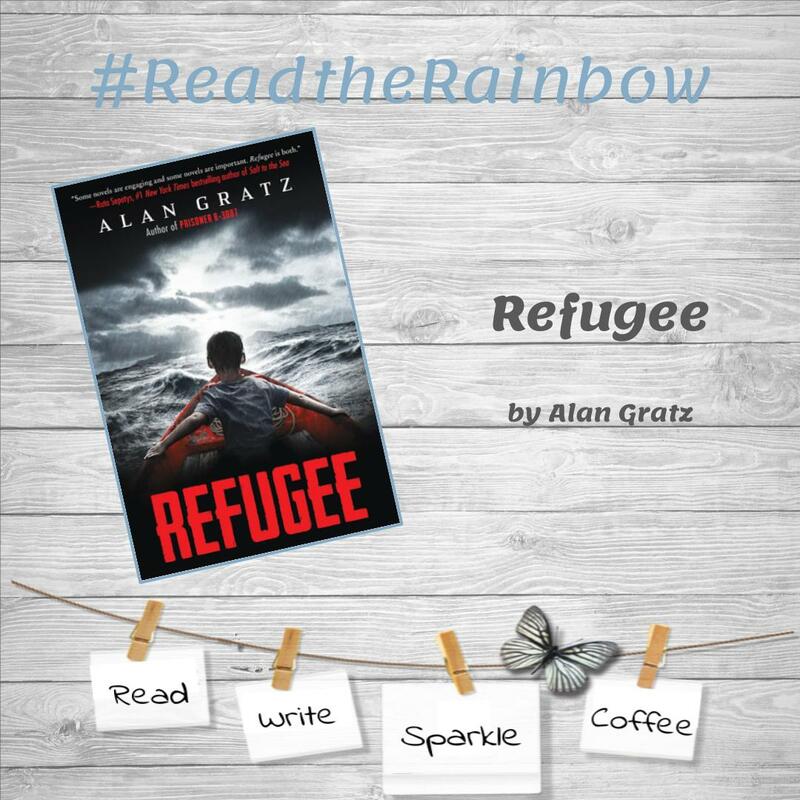 Over the last few nights, I have had the pleasure of listening (for free) to Alan Gratz's audiobook Refugee on my Epic app. I heard of both his book and the app for educators while listening to a Scholastic podcast, On Our Minds hosted by Suzanne McCabe Scholastic Editor-at-Large. I had a difficult time shutting off the reading each night, as I heard the powerful stories in this timely piece. Three different children, three different countries, three different time periods, and one common status between them - REFUGEE. Each child trying to make their way to freedom from their home country; Josef fleeing from Germany in the 1930's to Cuba, Isabel escaping Cuba in 1994 to the United States, and Mahmoud running from Syria in 2015 to the Europe Union (EU). Each journey (based on true historical events and people) heartbreaking from the beginning to end; as they endured the pain of their home country failing them, experienced difficulties gaining access to the country in which they seek asylum as refugee, and as they embarked on their final destination in their new living situation. This book is a must read for ALL children and adults to gain knowledge of past refugee stories and empathy for current ones. I was brought to tears many times as I related these historical events to modern times. It was eerie to see the many similarities and I became frustrated with how we are not learning from the mistakes of our past! The purpose in studying history is to make better decisions in the present. Yet, here we are with news of those seeking asylum at the United States border being tear gassed and refused of assistance. We must ask ourselves, why does this horrifying cycle continue to go on? The book is concluded by an author's note which includes the historical facts present in the stories told and a call to action in which people can take to help end this cycle. 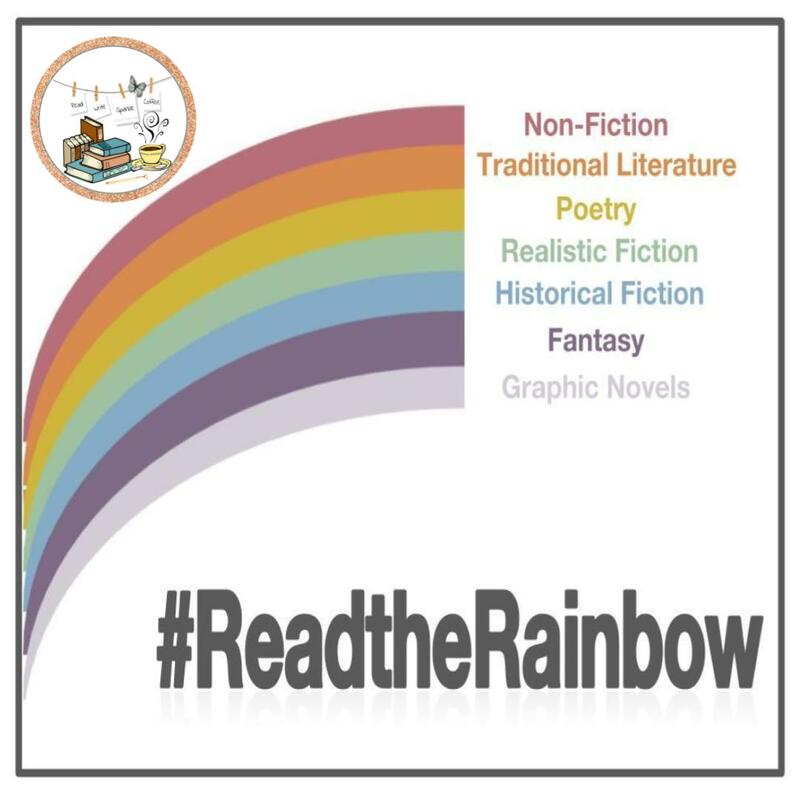 In addition, there is a discussion guide for students grade 3-8 created by Connie Rockman on the scholastic website, pre-reading and post-reading activities and questions for discussing key ideas and details, craft and structure, and integration of knowledge and ideas throughout the book. I have a rating system I use for those books I have read and reviewed on my blog, you may check it out here. I have given this book five coffee cups, I love it a latte!